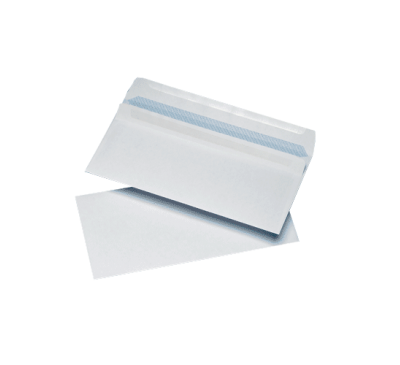 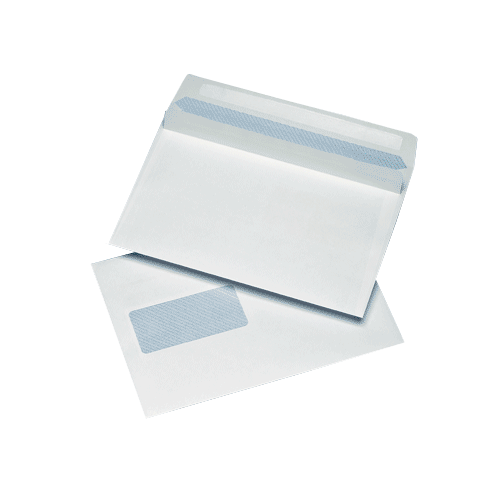 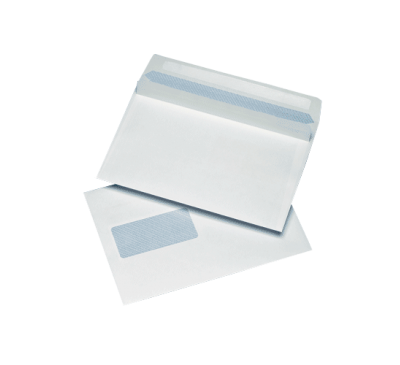 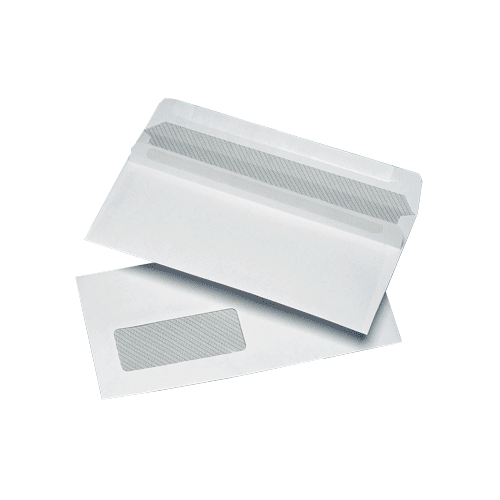 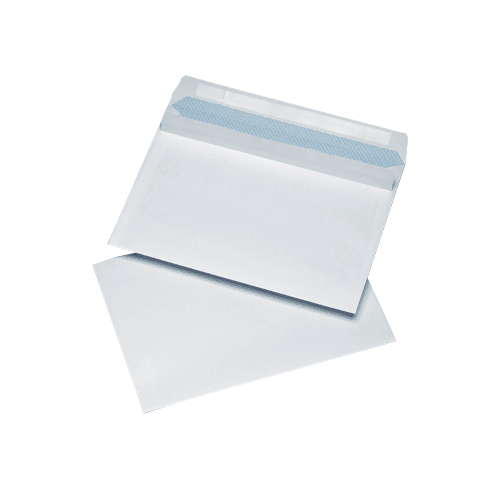 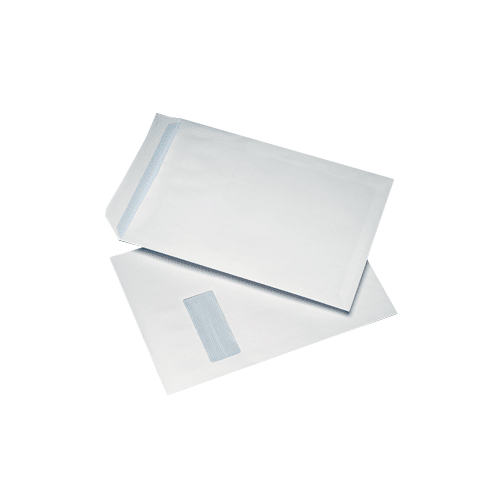 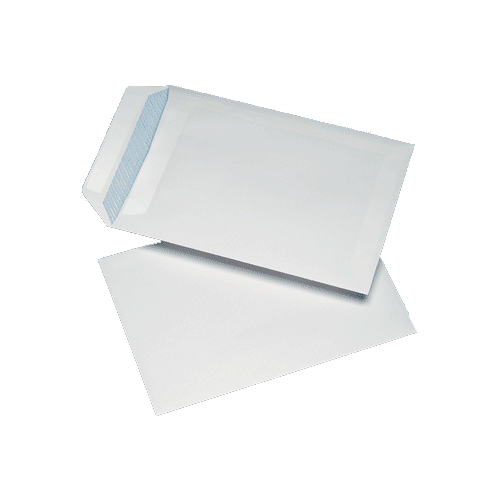 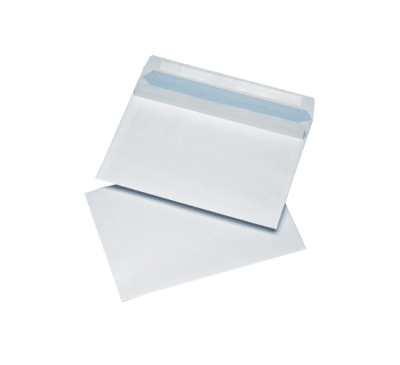 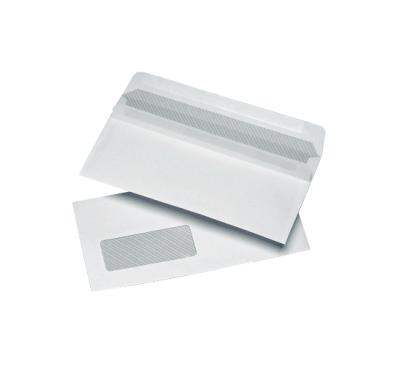 View our wide range of self seal envelopes here. 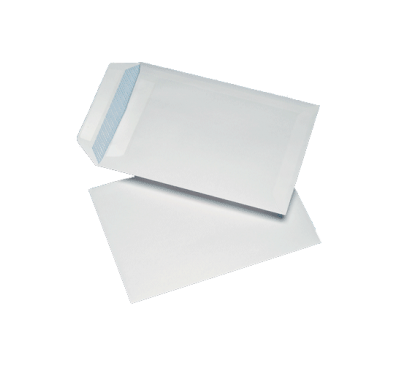 We can offer a range of high quality and low priced self seal envelopes. DL, C5 & C4 available all with or without windows.